Proudly Sponsored by Cathay Photo. 05th September 2014, Singapore – Following our first successful run of the Pink Submissions by Pink Photographers Singapore (PPSG) a few weeks ago, we decided to do a Round 2. Our Sponsor Cathay Photo had given the theme “Color Changes Everything” for this round so that all submissions will be based on this theme. Within hours of posting the theme, entries poured in. In total, we received over 60+ submissions from the ladies at PPSG and this round, the photo standards are fiercely competed and the creativity level raised to a new high. “These are (the submitted photos) beautiful photos. Our marketing team had a pretty tough time deciding the winners. 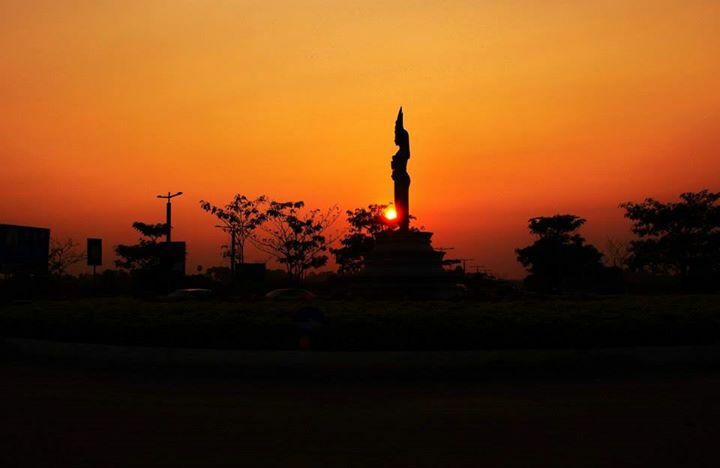 But we finally managed to pick the three that best depict the theme given by us and we liked best!” – CT, Cathay Photo. We were not able to feature every submitted photos so the Editor had picked out the below photos from the crop to run this feature. #02 Pink Submissions Featured Photos. Colors are very much a part of our life. Colors depicts moods, Color defines definitions but not definitive, Colors are everywhere. Cos indeed, Color Changes Everything. are a joy to view. The combination of the different colors and sources makes this scene a very unique & exhilarated.” – AL, Editor. 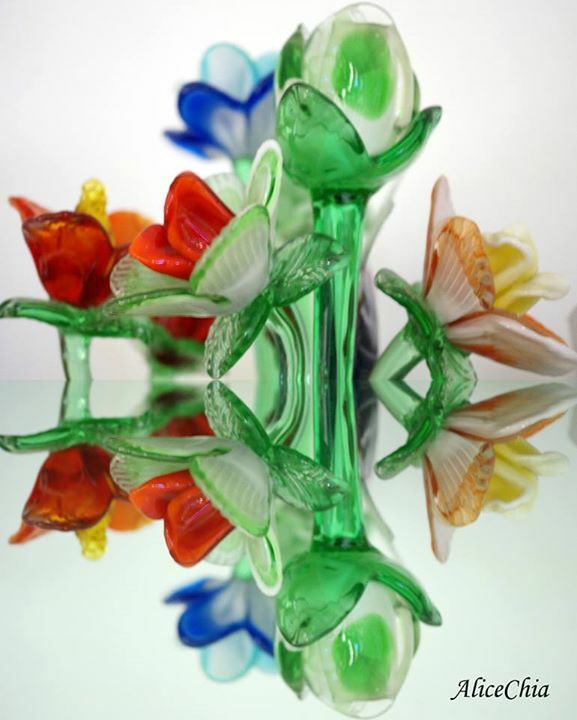 “An interesting image of colored glass ornaments. 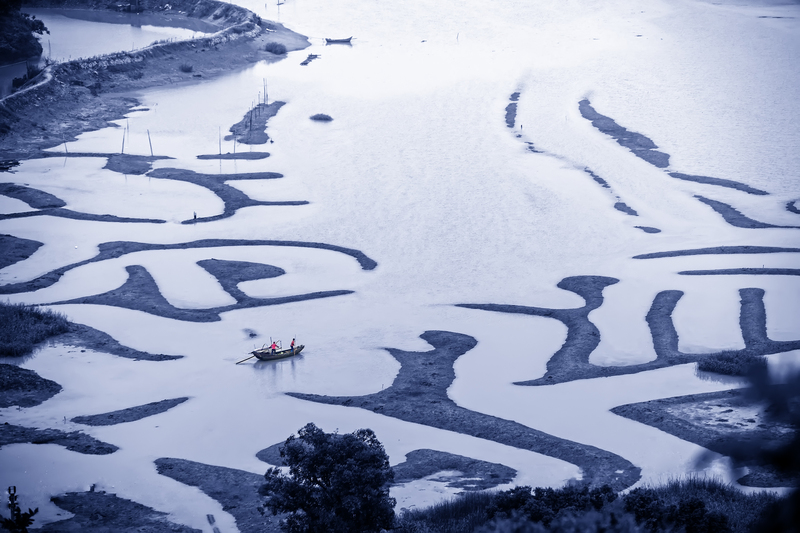 The photo was framed at an angle that uses the reflections and it blended in nicely. The colors are mostly primary colors that works really well in this creative rendition”. – AL, Editor. “This image of a man with multi-colored hair cheers me up. The splashes of colors, the facial feature and the smile from this man completes the color package. When I saw this photo, I almost smiled back.” – AL, Editor. “An actor at the backstage of a Chinese Opera. In pockets of colors, the light bulb created an accentuated glow on the actor’s face that was masked by thick make-ups. The reds, the pinks and the orange made up the primary color structure creating this image that is full of ‘feel’ with a nostalgic touch.” – AL, Editor. “A simple pot of flower that is so simple, it became powerful. 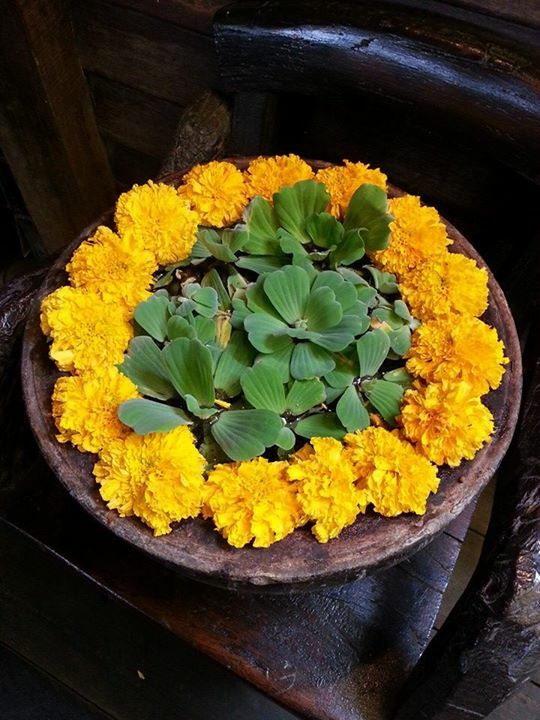 The bright and rich yellow flowers surrounding the center which are made up of interesting shaped leaves. Now think, usually it is the flowers that are surrounded by leaves right?” – AL, Editor. 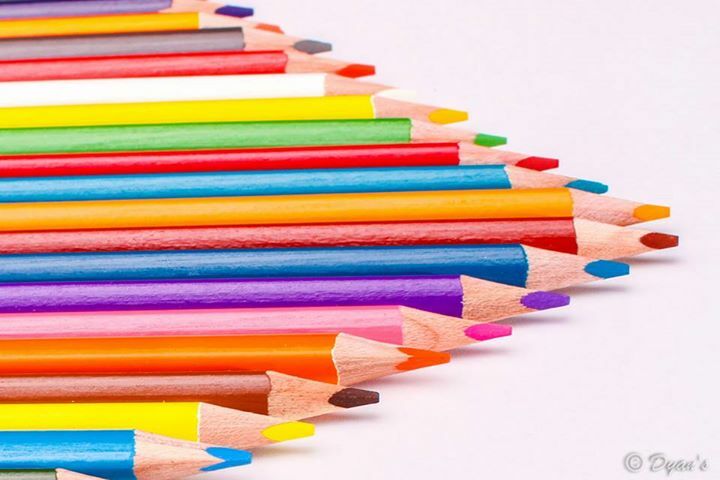 “Color pencils are the beginning of making anything colorful. It can make a dull drawing alive. And color pencils are usually a child’s first tool to creating a colorful first drawings . Colors are powerful & color pencils is the tool. So which is more powerful? You Decide.” – AL, Editor. 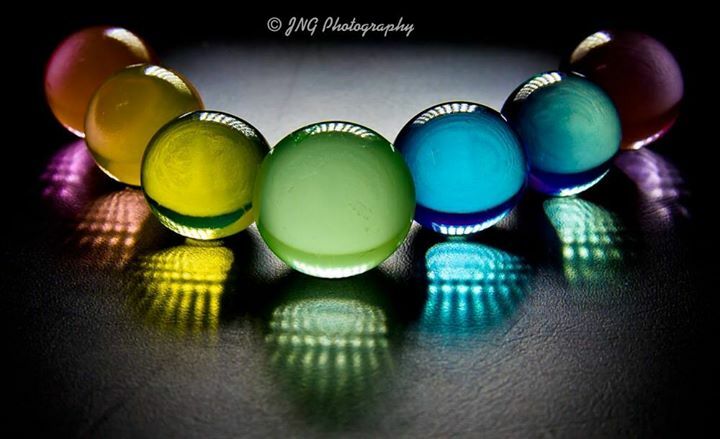 “A very interesting shot of colored marbles with its abstractive reflections. I call this image the Marbles Rainbow. A simple shot with a colorful and creative touch to it. ” – AL, Editor. 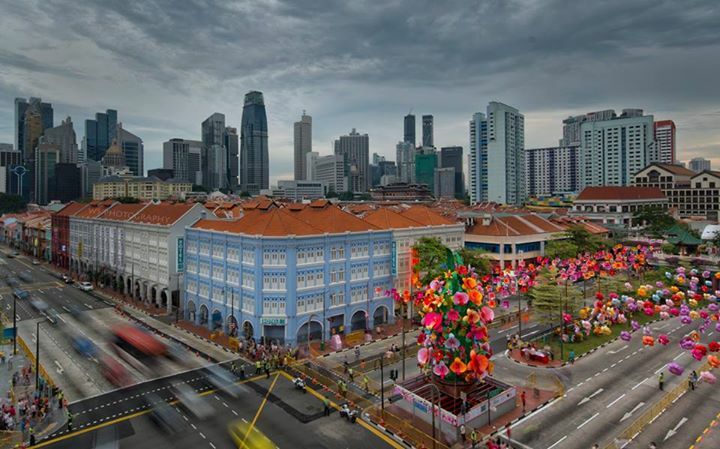 “Just imagine how this shot will look like without the colorful street decorations. It would have been one of the spooky scenes from any horror flick but the colors from the street decor changes everything. The scene now looks like a busy city with incoming storm. Now color really changes everything here.” – AL, Editor. “This ‘shot-to-death’ statue (Mother & Child) in one of our parks here had been photographed by thousands of photographers – both local & tourists. By using an infrared camera, Magdalene changes the scene (and color) dramatically and presented to us a new shot of an old scene in the 8th color. Clever!” AL, Editor. “A single color multi-tone image of a pink flower. 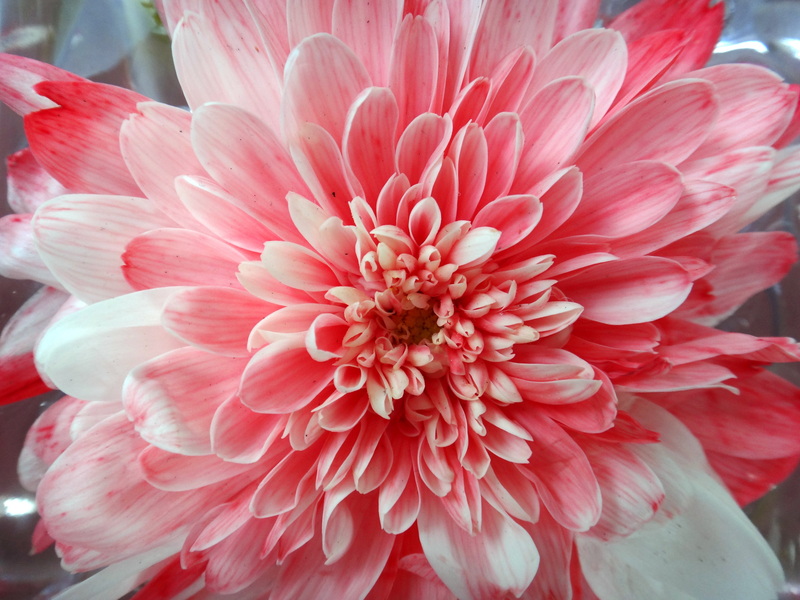 The pink contrasted so well with the white color on this flower that it simply blends. The flower is full of details and if you look carefully at every single petal, each petal is a masterpiece on its own. Beautiful.” – AL, Editor. 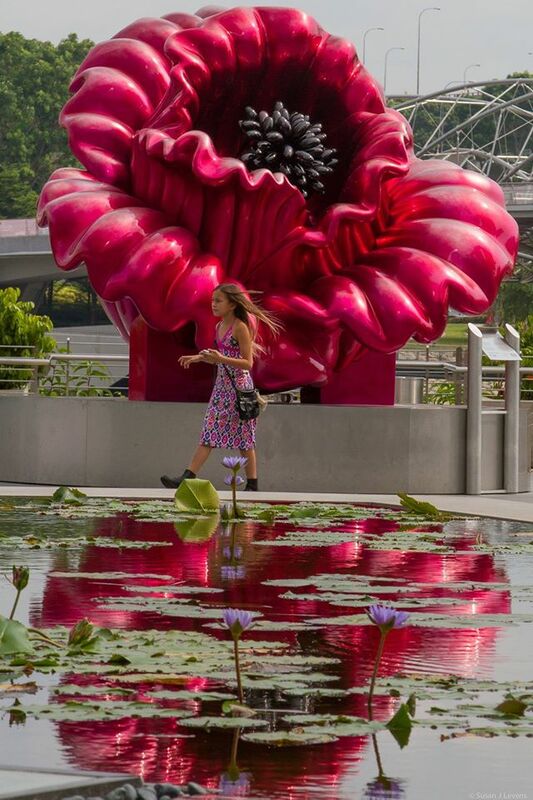 “Sue submitted this snapshot of a girl walking near the water feature at Marina Bay, Singapore. The huge deep colored flower display casted its reflections on the lotus pond creating an interesting scene. The purple from the lotus flowers & the red from the flower display coincidentally matches the dress that the girl was wearing – in red & purple too. A very timely shot” – AL, Editor. 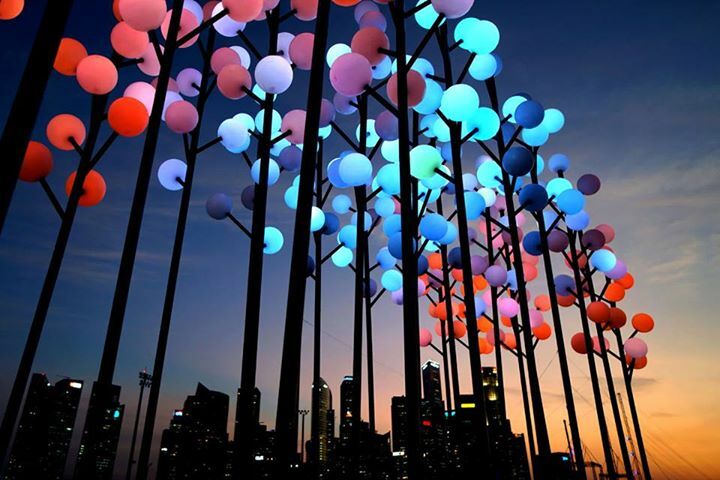 “Mid Autumn Festival is around the corner and Singapore will soon be decorated in thousands of colorful lanterns across the island. 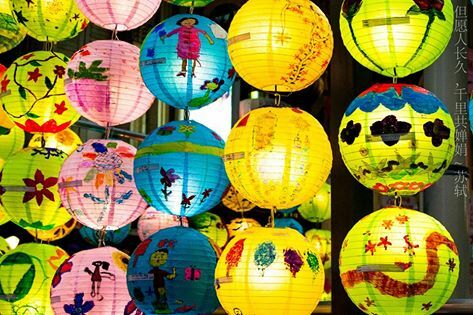 This shot of round lanterns in various colors are painted by kids and are currently on display at Chinatown MRT (transit) in Singapore.”- AL, Editor. We have come to the end of “Editor’s Pick” for the #02 Pink Submissions. Before you scroll to the winning entries below, I would like to thank everyone from Pink Photographers Singapore (PPSG) who participated in this. And the Prize Winners for the #02 PINK SUBMISSION are! Special Thanks to Cathay Photo for sponsoring the Prizes! – And pop over to their Facebook page and “LIKE” to stay updated. – Cathay Photo Store is an Accredited Merchant with ALL the photography groups under the management of Ourshutterjourney LLP. This entry was posted in Featured Photographers, Featured Photography Groups, Featured Photography Merchants, Group Announcements & Notices, Photography Articles & Videos, Photography Contests, Uncategorized and tagged Cathay Photo, Featured Photographer, Featured Photography Group, Photography Contest, Pink, Pink Photographers SG, Pink Submissions. Bookmark the permalink.